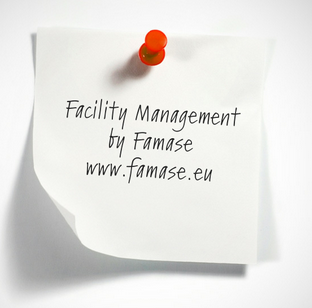 Inicio → Blogroll → How Facility Management drives value in Brazil : Conference in Lisboa. This session is a Pre-Event for our Conference “A New Life Inside” that will take place in Lisbon on the 17th and 18th of October. As Facility Management is understood and managed differently across geographies, we can turn that into an advantage since different experiences and results give us more data and insights towards a better user experience and increased productivity in our organizations. Fátima Sousa is an outspoken FM leader in Brazil and responsible for one of the biggest training programs in the country.